Recommended for use in Polaris® Ranger®, RZR® and Sportsman® front differentials and hubs calling for Polaris Demand Drive® Fluid. Do not use in applications requiring API GL-5 fluid. 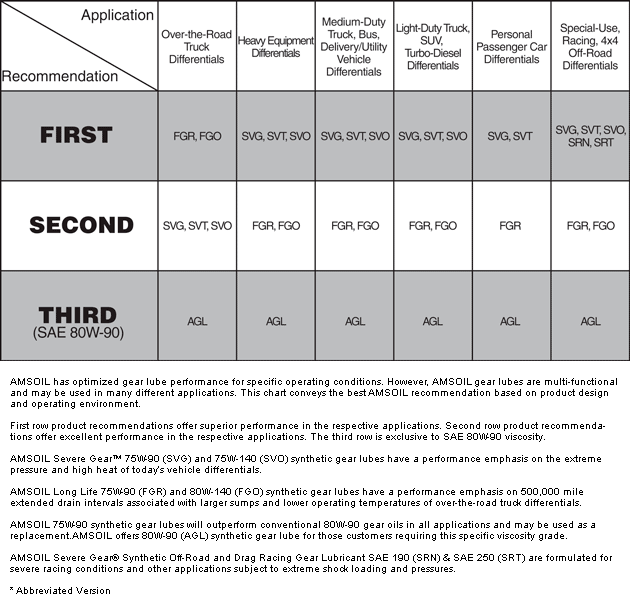 Enthusiasts currently have few aftermarket alternatives to Polaris Demand Drive Fluid. Some ATV and UTV owners use automatic transmission fluids, which are not specifically formulated for ATV and UTV applications. AMSOIL Synthetic ATV/UTV Front Drive Fluid is purpose-built for use in Polaris hubs and centralized Hilliard clutches. It offers enthusiasts a high-performance alternative to the vehicle manufacturer-branded fluid. AMSOIL synthetic technology protects heavily loaded gears against wear. Synthetic ATV/UTV Front Drive Fluid is Warranty Secure™ and will not void your ATV or UTV warranty. It is a cost-effective, highperformance alternative to ATV- and UTV-branded fluids. Many enthusiasts modify their ATVs or UTVs with roof and door panels, skid plates, a winch, a plow or other accessories that add weight and increase the severity of operation. Aggressive riding and tough terrain place additional stress on the transmission and gears. Extreme pressures and high torque generated during severe-duty operation cause inferior lubricants to lose viscosity due to shear, placing components at risk of wear. AMSOIL Synthetic ATV/UTV Front Drive Fluid boasts outstanding shear stability and resists extreme pressures. It protects heavily loaded, high-torque gears and bearings against wear in the most severe operating conditions. Votes & Reviews: 17 vote(s) and 10 user reviews. Once my warranty was up on my 2016 sportsman 570sp, I changed all my powertrain fluids to Amsoil...A noticeable difference in performance...My ATV seems to run smoother! 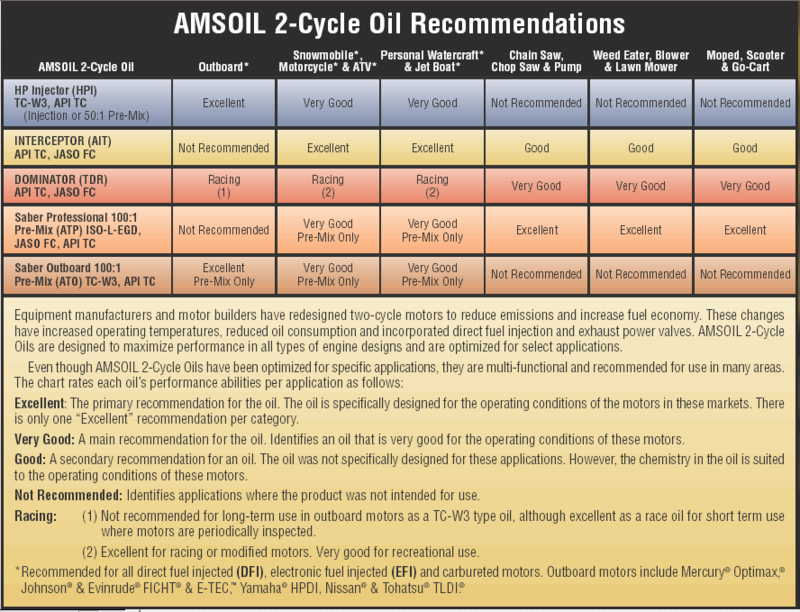 I change my fluids yearly on my ATV and will do so with Amsoil...The price difference is worth it ! Used on 2016 Polaris Ranger. Love the service and fast shipping. Amsoil products have always performed for me. 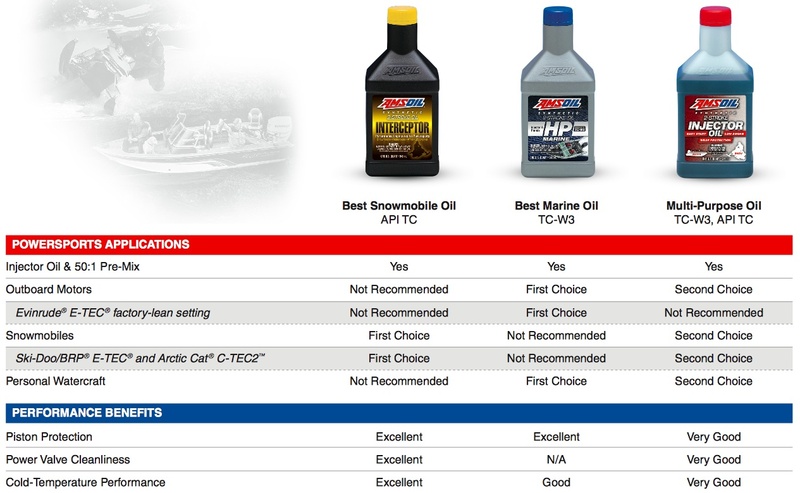 Several friends made the switch to Amsoil products a couple of years ago, but I was skeptical. I only switched my oil, and waited to see how the other fluids worked out. Well, I finally decided to make the complete switch over, and I'm happy I did. Put about 1000 miles on my RZR 800 and the Amsoil fluid looked almost brand new coming out of my front diff. My diff felt smoother, and the 4wd seemed to engage a little better. I think this is probably one the best upgrades I've done to my machine.